LOCATION LOCATION LOCATION!! 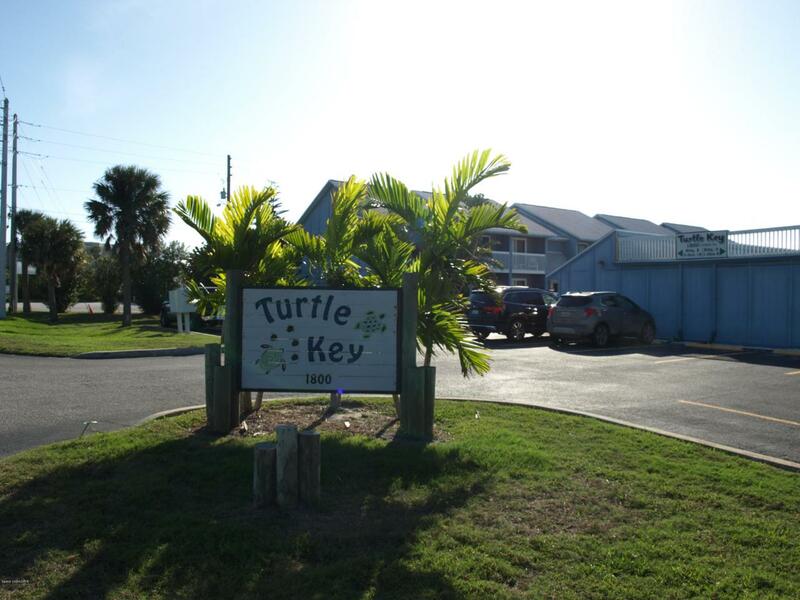 One of a kind Condo in the unique and desireable Turtle Key Community of only 18 units. This updated home has a beautiful kitchen with french doors to your private deck and garden, breakfast bar and living room. 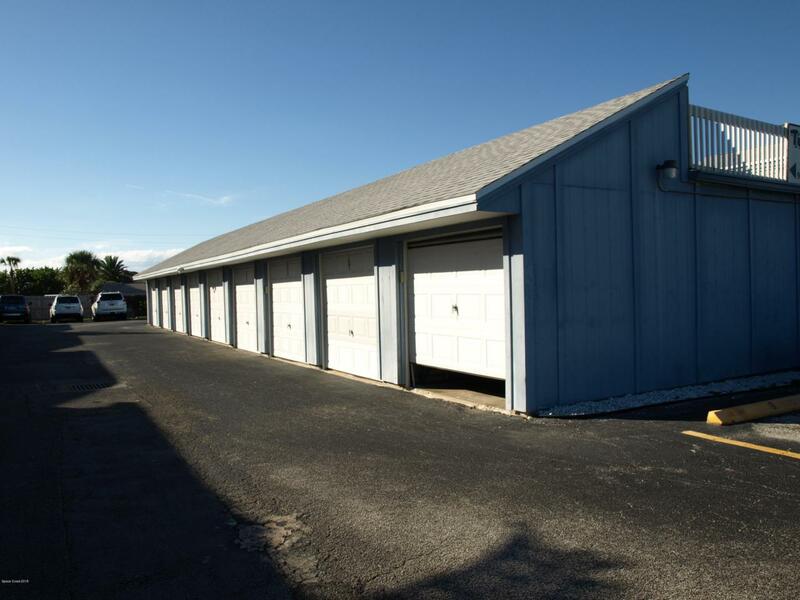 Upstairs bedrooms and bath with convenient laundry room. 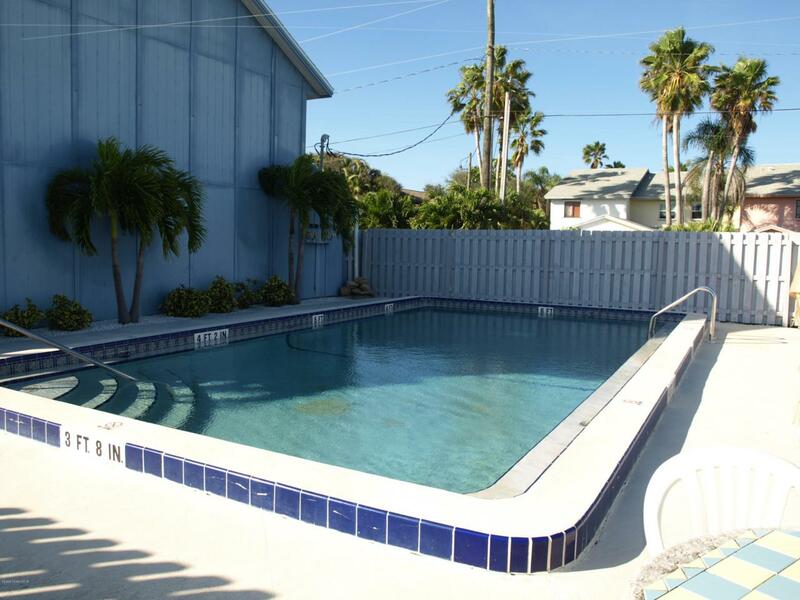 This charming home features a private 1 car garage, private fenced deck and a pool. 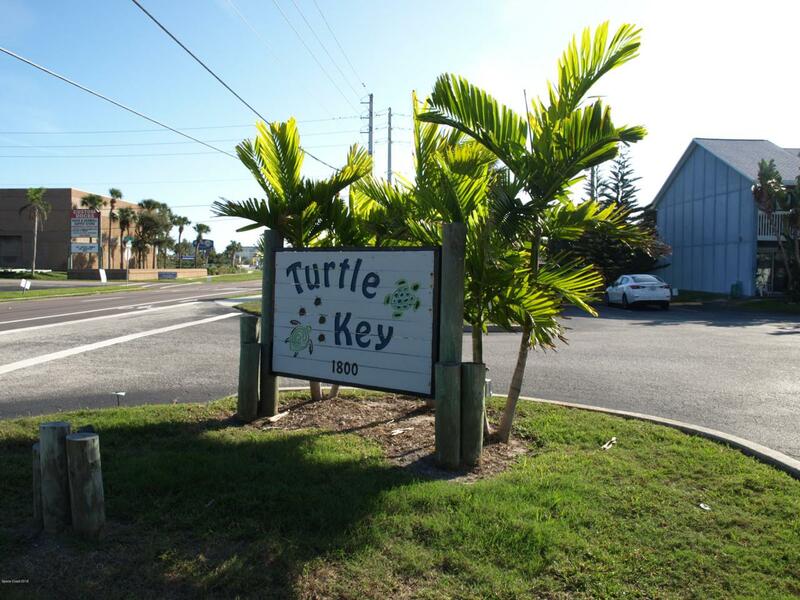 Only a short walk to the beach and minutes drive to downtown Cocoa Beach Shopping and Dining District.